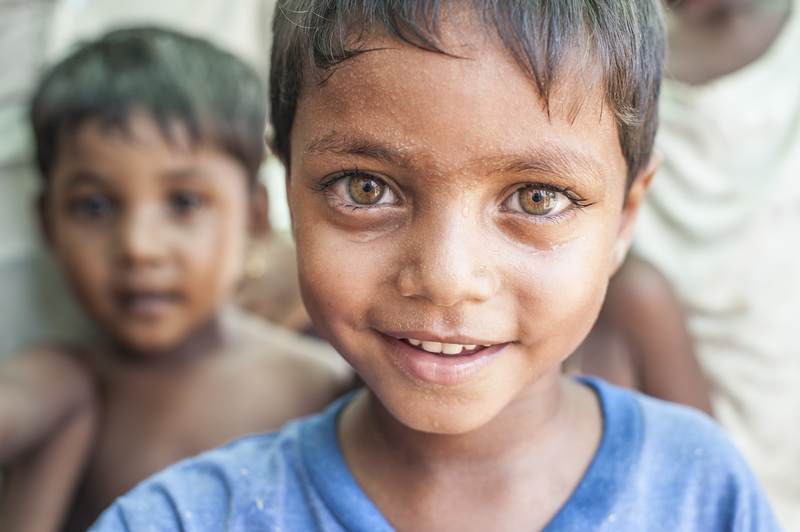 The good news: 250,000 refugees impacted in 2014. The bad news: a genocidal dictatorship is still running the show. | Normal Is Over.